Monday, Sep. 10, 2018, 10:30 a.m. – 12 p.m. It is story time at the Lamb of God Church. 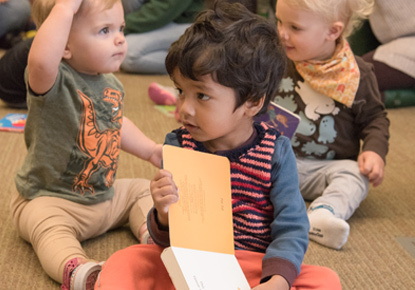 Bring your children from birth through 6 years old to enjoy stories, rhymes, songs crafts and fun with our children's librarian.